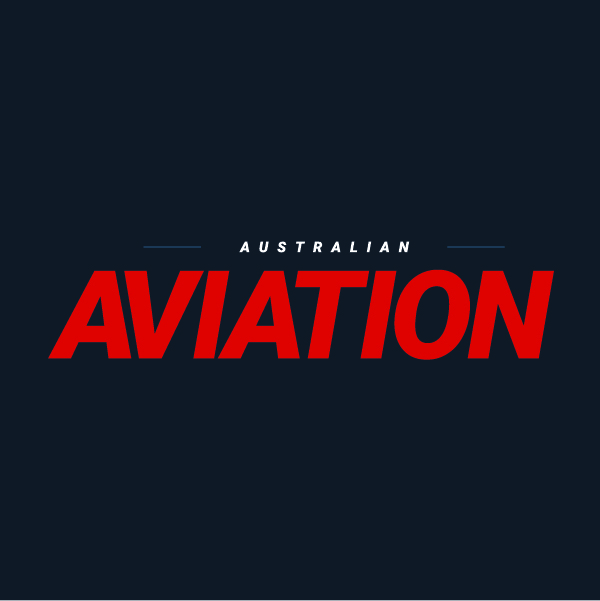 In our very first podcast we speak with long-time Australian Aviation managing editor Gerard Frawley and new publisher and owner Christian ‘Boo’ Boucousis about the magazine’s 40-year history and its exciting plans for the future. Great work by all. As an aviation enthusiast and fortunate enough to work in the aviation industry as a avionics technician this podcast is a huge buzz for me. I will be listening to every episode. I travelled on one of Ansett’s last services from Townsville / Brisbane / Sydney and return, only days before the collapse. Have been a direct mail subscriber since 1980, always very informative and entertaining. Great listening and top quality production.Congratulations to all concerned!